PST Sport and CCGrass, the largest manufacturer of synthetic turf in the world, have a long standing and successful partnership since 2012. CCGrass artificial grass products meet the highest standards of leading sports governing bodies and is one of only four global manufacturers with “Preferred Producer” status for FIFA, World Rugby and the FIH. CCGrass offers the most extensive and innovative range of synthetic turf products highlighting the company’s ongoing commitment to superior quality. 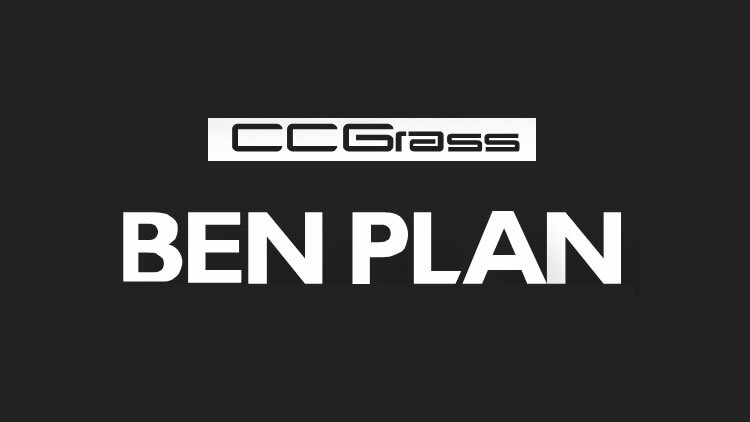 BEN Plan (Branding Elite Network) is the communication and interaction platform set up by CCGrass for esteemed customers to create a global customer network. 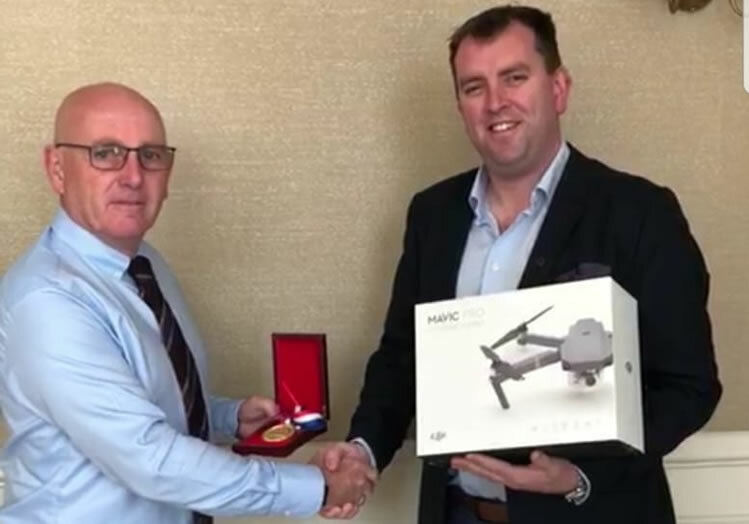 Pictured below: PST Sport’s CEO, Colin Teahon accepting the Ben Plan award from Bryn Lee, CEO of CCGrass’s European Office.